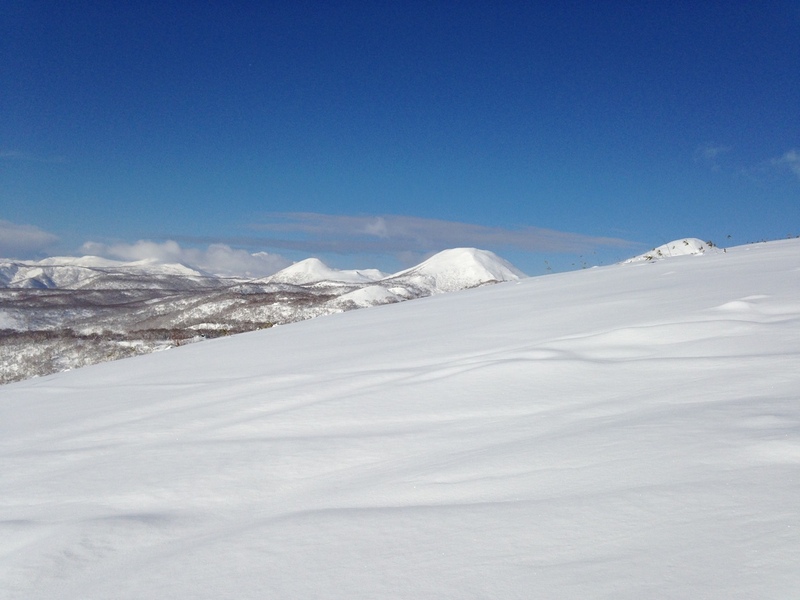 This is the first of our Niseko Snow reports for the 2013/2014 Season. Andy Filer is a Niseko Regular, and will be reporting on snow conditions a few times a week between now and the end of February. Keep an eye out for his reports! Finally got out there today. After what has been a very lean period for the Niseko area we have revived a good 70cm in the last 12 hours and it is now prime powder pigging fest ! Father Christmas may have had a hand in it and the combination of the good old Niseko NCLIT ( Niseko Climate Local Influence of Topology ) as a nice little unexpected low formed of our coast to deliver us the goods. Andy spends the winters living at Moiwa Lodge and coaches the Japan Powder Tours program – and also works at Boot Solutions in Hirafu as a qualified bootfitter.